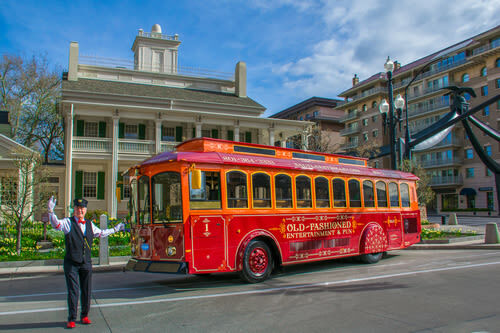 #1 TripAdvisor rated sightseeing tour company in Salt Lake City! 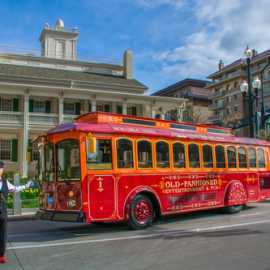 For over 35 years we've offered sightseeing bus and authentic trolley tours in Utah. 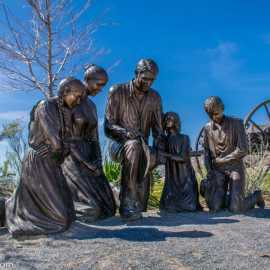 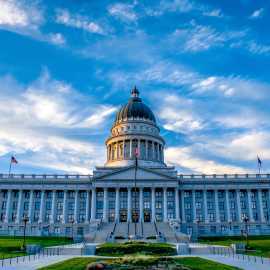 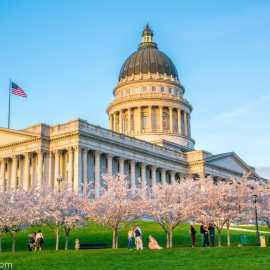 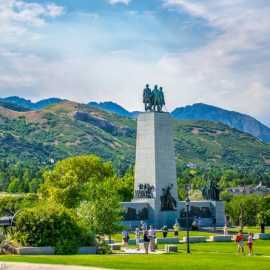 SALT LAKE CITY DELUXE TOUR: Experience the top attractions and hidden gems of the city on our most popular tour for over three decades. 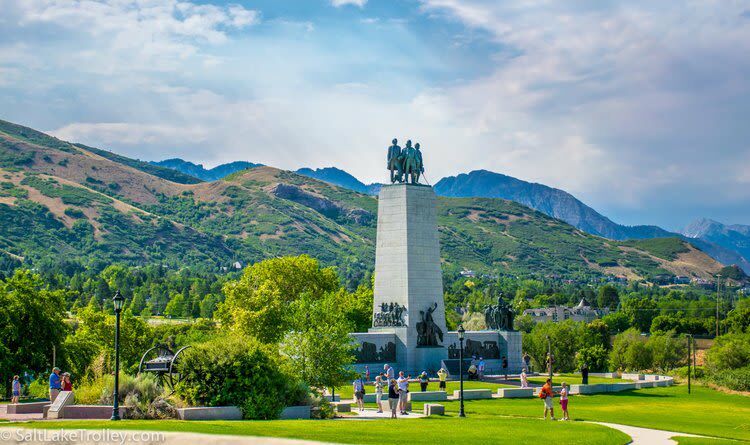 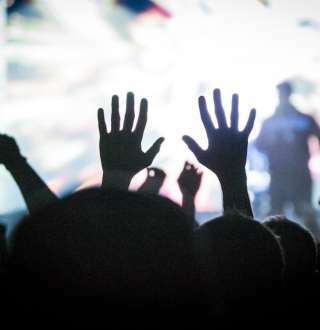 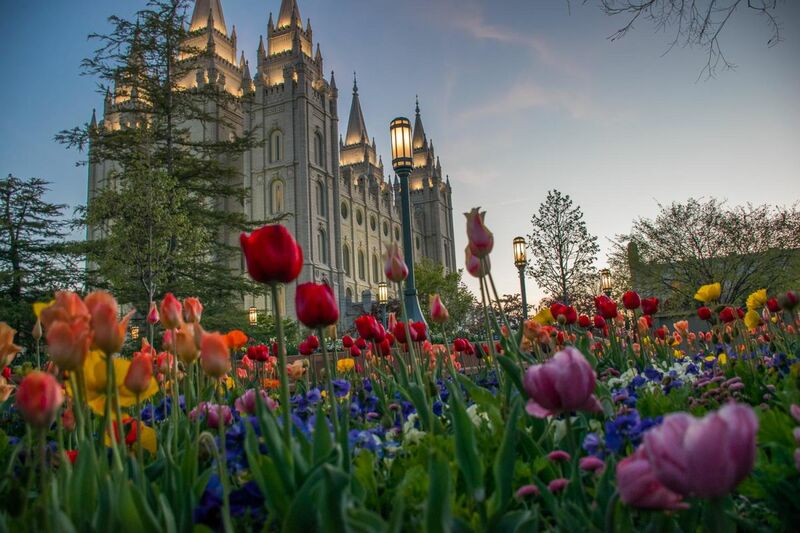 This 4-hour tour includes a live performance of the world's most famous pipe organ and a stop for lunch at the 150-year-old mansion of Brigham Young - $49 including free hotel pickup downtown, free parking is available. 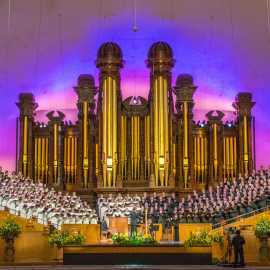 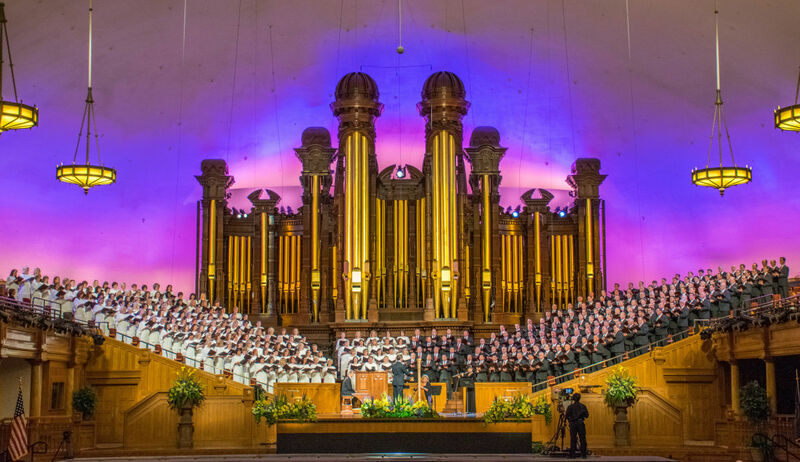 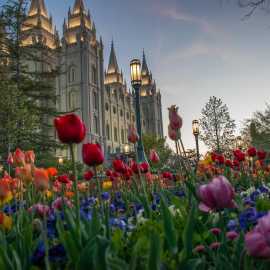 MORMON TABERNACLE CHOIR & SALT LAKE CITY DELUXE TOUR: All the sights of our most popular tour plus the world-famous Mormon Tabernacle Choir! 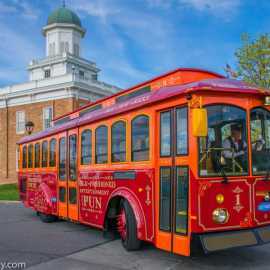 This 5-hour tour is offered on Sunday morning and Thursday evening for $59 including free hotel pickup downtown, free parking is available. 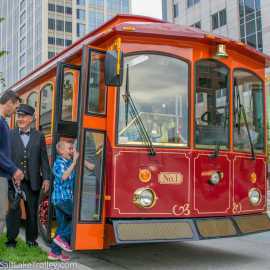 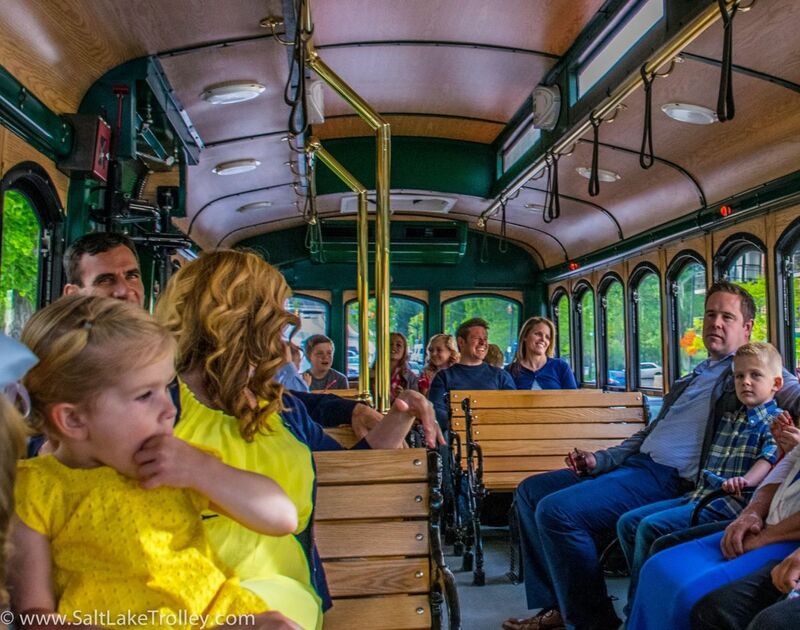 SALT LAKE TROLLEY EXPERIENCE: Travel through time in an authentic, colorful trolley streetcar with a uniformed conductor as your tour guide. 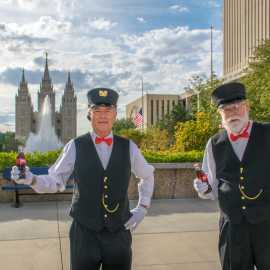 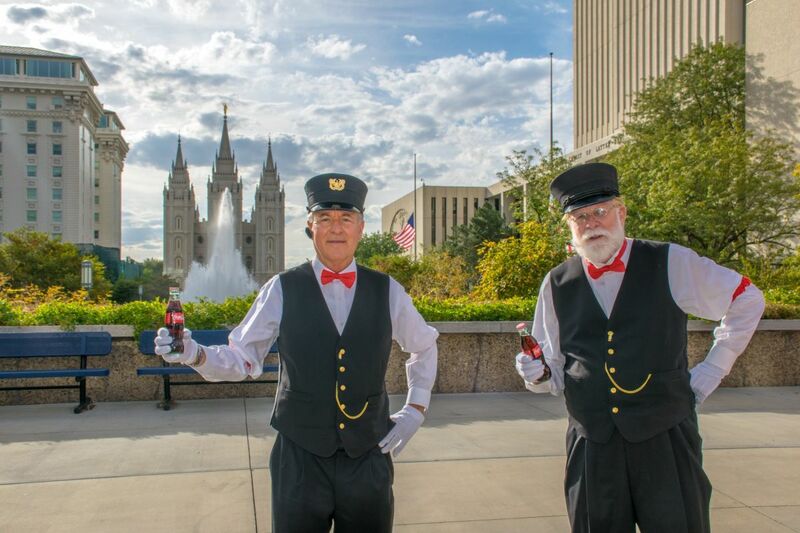 Enjoy complimentary old-fashioned sodas and Cracker Jacks on this 90-minute ride through the historic districts of Salt Lake City. 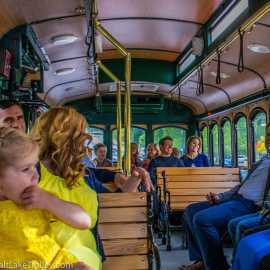 Offered May through October, $29 for adults, $15 for children 11 and under. 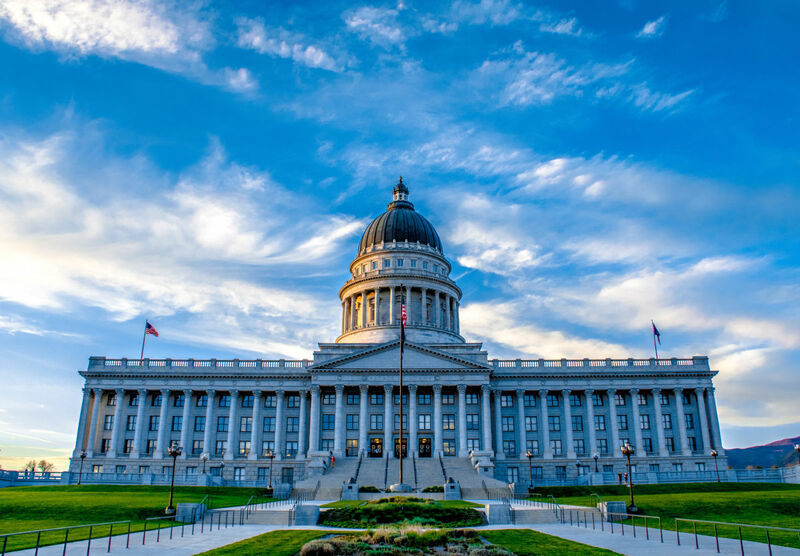 GREAT SALT LAKE TOUR: Visit "America's Dead Sea" and learn about the saltiest lake in the western hemisphere. 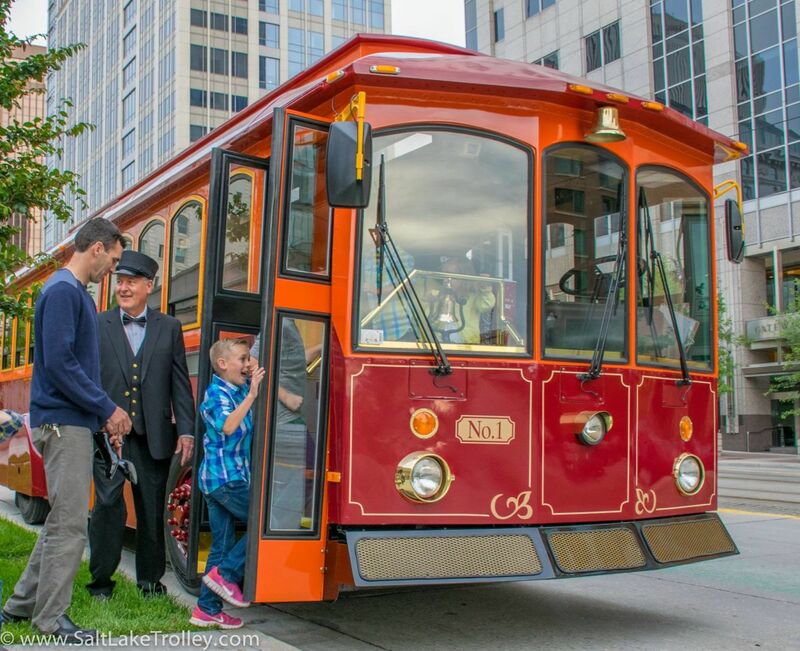 This 2-hour tour is $39 including free hotel pickup downtown, free parking is available. 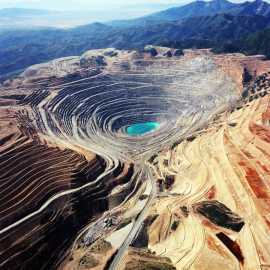 COPPER MINE MOUNTAIN OVERLOOK & GREAT SALT LAKE TOUR: Experience the awe of the largest manmade hole on earth, visible from space! 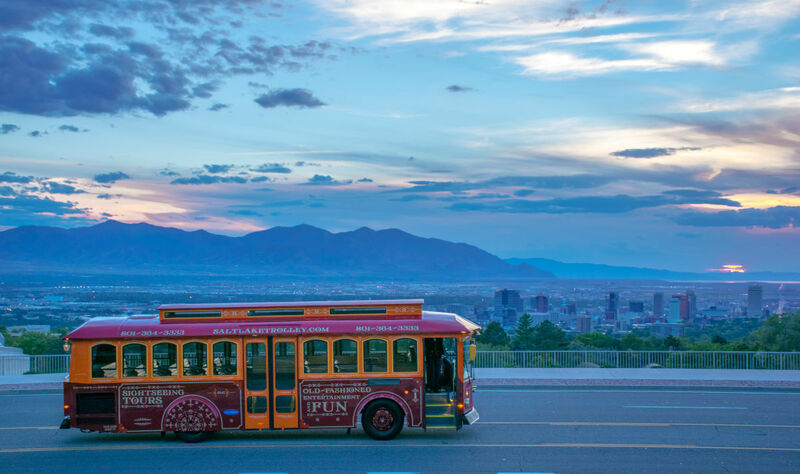 Travel up a mountain to an overlook at 9,000 ft in elevation for the best view in town. 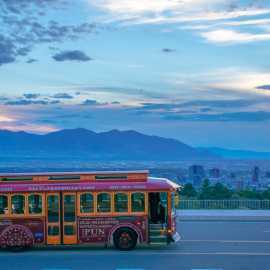 Also included is all of our Great Salt Lake Tour, for a total of 4-5 hours, offered June through October for $69.